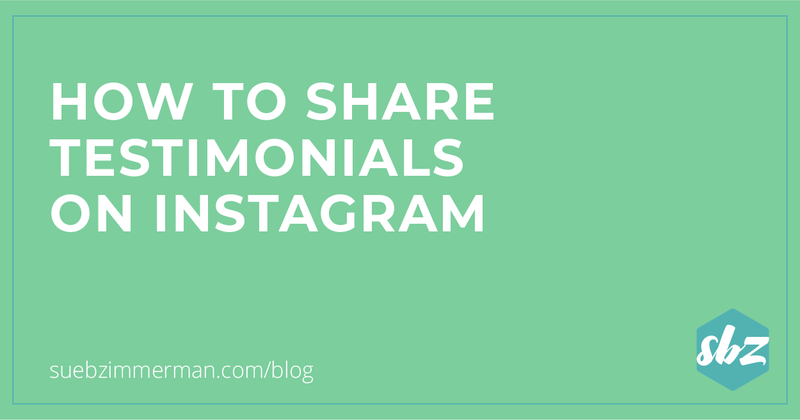 Are you getting praise for your business but not sure how to share it on Instagram? Sharing testimonials and praise is an important part of using social media for business. You will attract more clients and have more content to post when you strategically share testimonials. 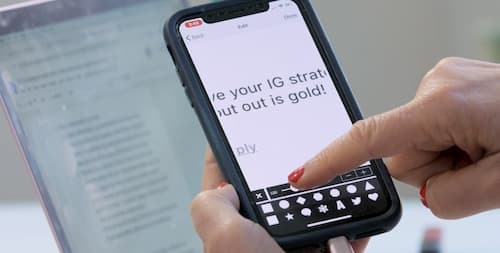 Keep reading to learn how you can share strategic, engaging, effective testimonials in your Instagram Stories and feed. Did you know that you can take your clients’ testimonials and turn them into engagement-friendly Instagram Stories? Even better, you can share these testimonials while sticking to your brand aesthetic. One of the strategies I suggest is “stacking” your testimonials. What does that mean? Rather than sharing testimonials on a one-off basis, you intentionally share several testimonials at one time. Let me show you what I mean. To “stack” your testimonials, I suggest using a creative app. I really like working with Phonto since it has a simple interface and all the creative tools I need. 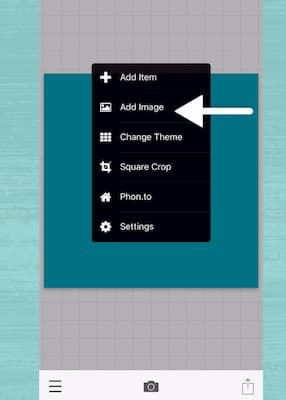 #1 Open the Phonto app, and tap on the camera icon. #2 Tap on plain image. #3 Tap on the black box. #4 Choose the color of your background. 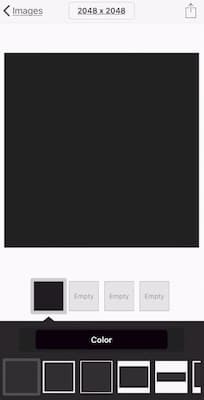 You can choose a hex color so you can stick to your brand guidelines. 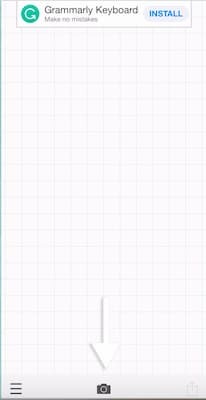 #5 Tap on the three bars in the bottom right corner. #7 Tap on the square. #8 Use the slider to crop the testimonial. 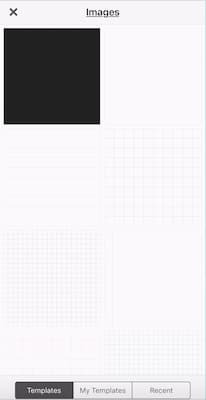 #10 Tap on the image to change its size and orientation. #11 Tap on the arrow in the bottom right corner to save the image to your camera roll. 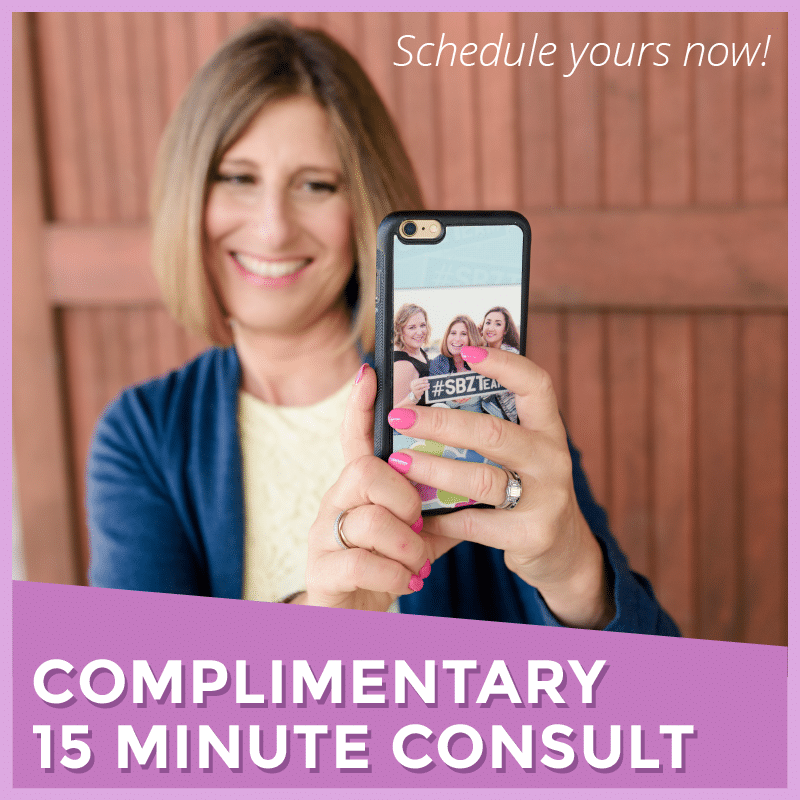 #12 Repeat this process until you’ve created an image that includes all of your selected testimonials. Now that you’ve created the testimonial graphics, you can add the images to your Instagram Story like you always do. And that’s it! Now, as people tap through your Instagram Stories, they’ll see the cool effect of your “stacked” testimonials. It’s a subtle yet fun way to share how much people love working with you, and why your services or products are in-demand. Ninja Tip: Save all of your customer testimonials in one file. 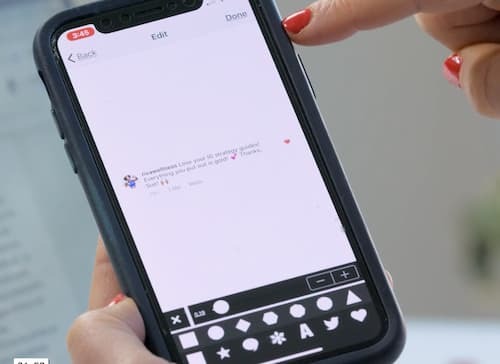 So whether your customers sing your praises on Instagram, Facebook, or Pinterest you have all of these screenshots saved in one place. Most importantly, make sure you’re giving context around the testimonials you’re sharing. 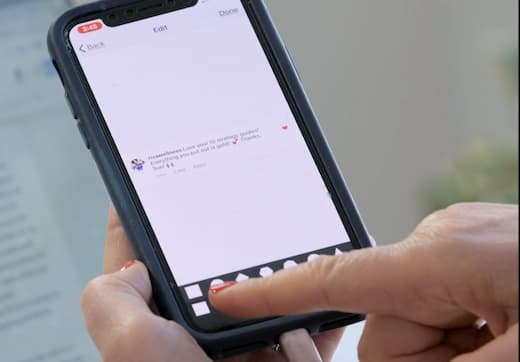 Hop on a video and explain what the testimonials are, who your clients are, and give broader context around why they’re so happy to work with you. Then, you can use your call-to-action to let your followers know where they can purchase your product or service. Just remember, this isn’t a sales pitch. Your Instagram feed is a great place to show off your happy clients. But it’s also really important that the testimonials match the overall aesthetics of your feed. 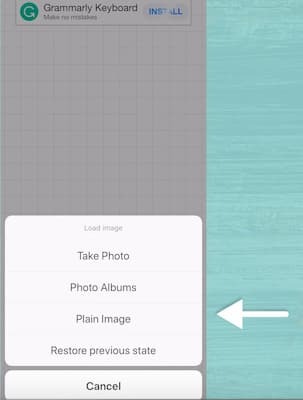 And one of the easiest ways to do that is with a carousel post. All you have to do is make sure the first image in the carousel matches your brand’s overall look and feel. Just like I did with this Instagram post about Ready Set Gram. But when someone swipes right, they’ll actually see a photo of Sandra. 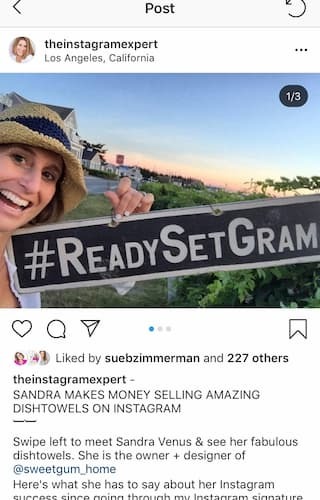 Ultimately, this carousel post is not about trying to give a sales pitch about my Ready Set Gram course. 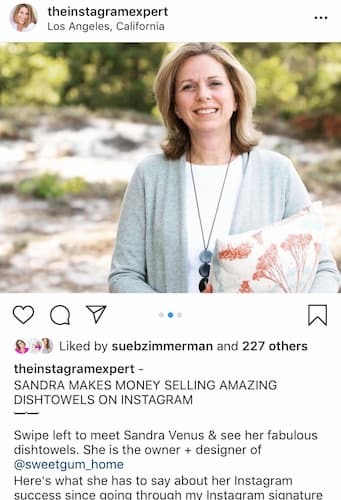 Instead, the post highlights Sandra’s success and how the class gave her the tools she needed to build her designer dish towel business. 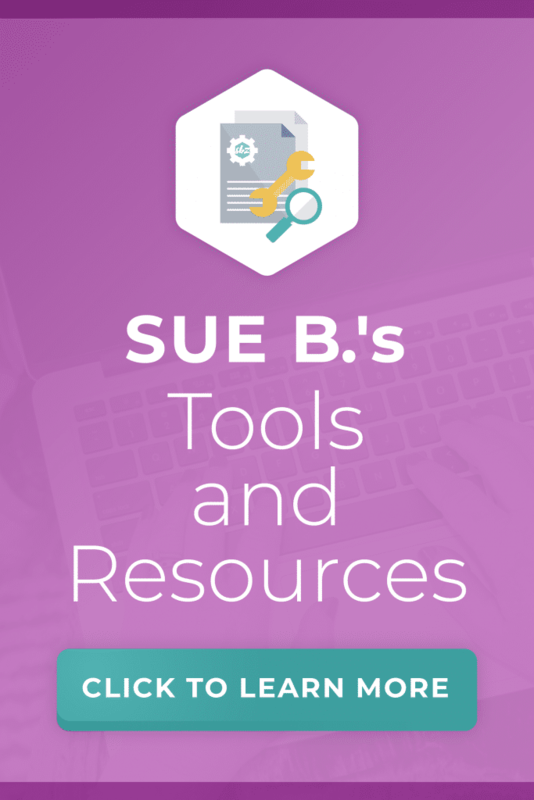 The focus of the Instagram post is about Sandra’s business, and how she’s found success after taking the course. Rather than sharing an overly salesy call-to-action, make sure your post is focused first and foremost on your happy client. That will give potential customers the nudge they need to reach out if they’re interested in working with you. You know that I’m all about creative apps for Instagram. That’s why I was really happy when I recently discovered Unfold. 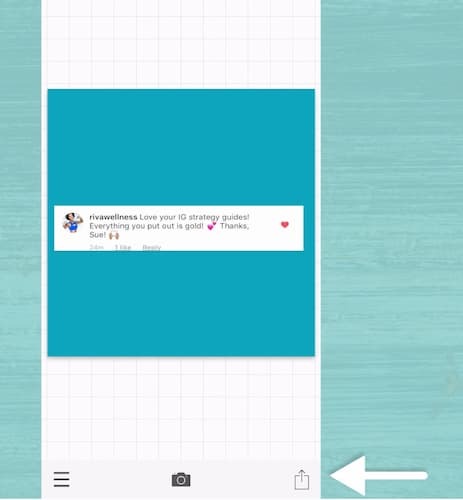 It’s a free app that gives users tools to create beautiful, compelling Instagram Stories. There are a ton of templates to choose from, so there’s one for almost any brand aesthetic. 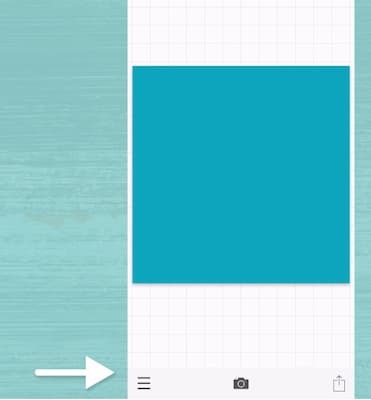 Whether you want to add multiple images or experiment with different formats, it’s all available right in the app. 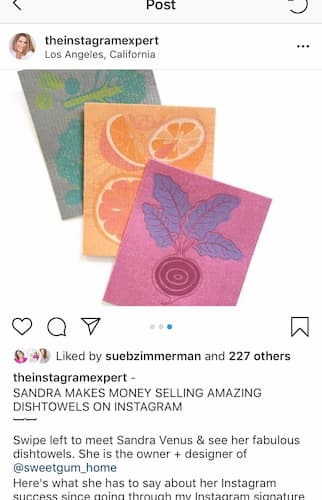 That’s why I’ve created a new comprehensive 2019 Instagram Strategy Guide. 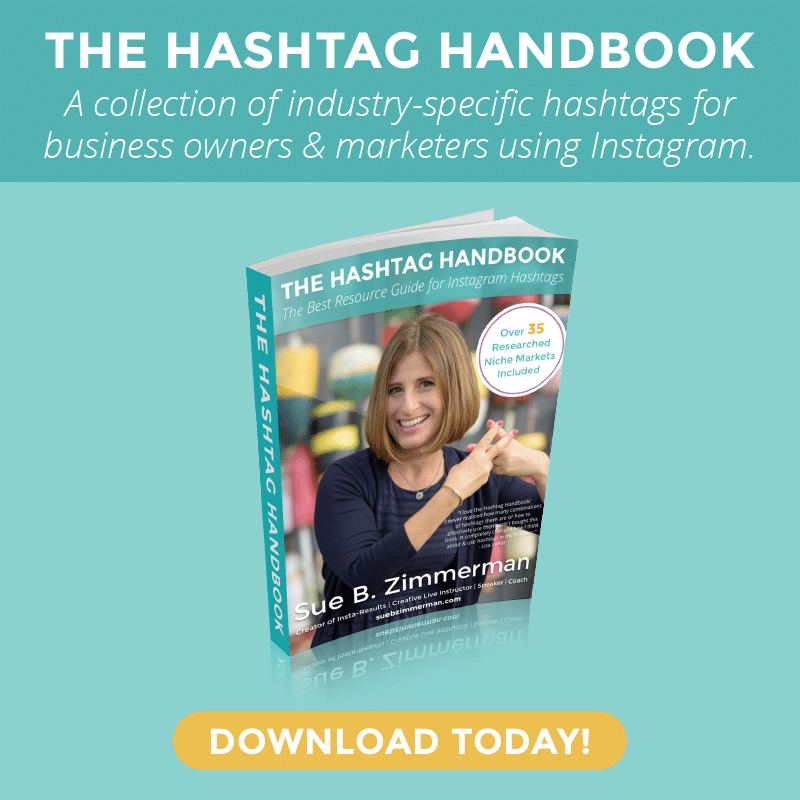 If you’re ready to set intention with growing your business on Instagram this year, this guide will give you the tricks, hacks and tactics you need to implement.